The FW101 Ex measuring device is used in the constant measurement of dust concentrations in the small to medium range. It measures independently of gas velocity, humidity, or particle charge. The probe-shaped designed of the FW101 Ex provides a particular advantage. 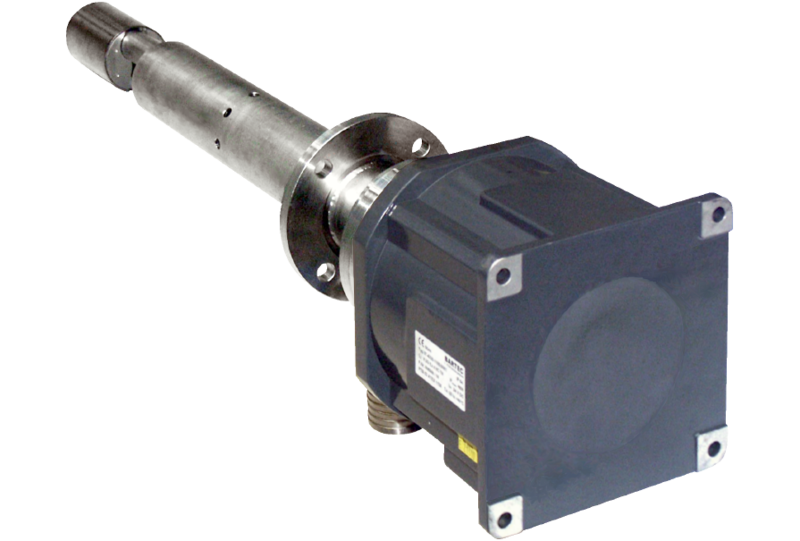 It can be installed at one end of the gas duct and requires neither mechanical adjustment nor adjustment to dust-free measurement sections. As a result, the measuring device is versatile, e.g., for gas channels with small to large diameters and for thin and thick-walled stacks.